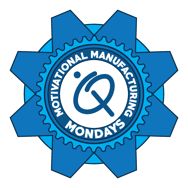 Motivational Manufacturing Monday: How Do You Plan Success? 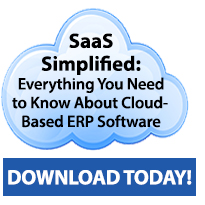 In many of my blog posts, we discuss project management, ERP software and how to be successful. The latest installment of my blog was centered around the unexpected, so today I am curious to hear more details about what you have in place when things change. Do you have contingency plans established or do you simply change the path of your project? Does it depend on the project type? Let’s share with each other how success is reached in your business.